Researching the WPA, a New Deal agency responsible for operating a wide variety of work-relief programs during the Great Depression of the 1930s. The Works Progress Administration papers collection includes information related to the history of Minnesota, administrative files, and a photo and negative collection containing numerous views of WPA projects around the state of Minnesota. St Paul, MHS Press, 1985, 2002. MNHS call number: F604.2 W86 200, also available for purchase. Minnesota W.P.A. in Action, by Carl Lindahl. American-Made: The Enduring Legacy of the WPA: When FDR Put the Nation to Work, by Nick Taylor. New York : Bantam Books, 2008. Includes views of various public works projects in seventeen Minnesota towns. Projects include road construction, street lighting, water utilities and towers, and sewage treatment plants. Putting unemployed Americans to work during the Great Depression was the task of President Franklin D. Roosevelt's Works Progress Administration, whose name later changed to the Work Projects Administration. Most people called it the WPA, an acronym that works for both names. 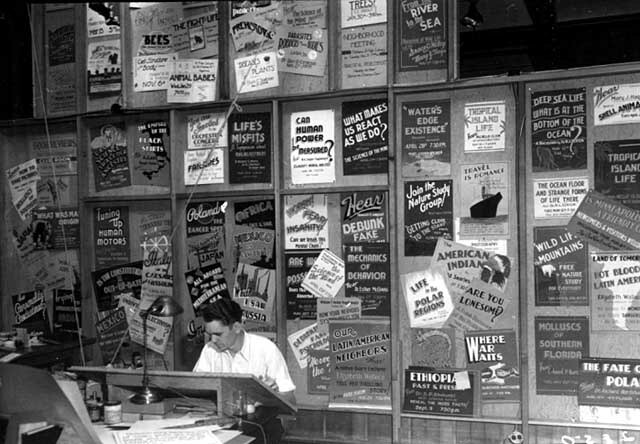 Minnesota had many WPA programs, and the MHS Library holds a great variety of items that document the work of the state's WPA workers between 1935 and 1943, when the program ended.